Meticulously Remodeled 6 bed/4 bath, 3,809 sq ft 2 Storey w/bsmt Home located on a quiet cul-de-sac in desirable Westwood Plateau! 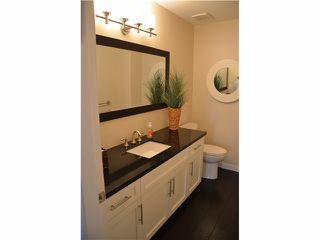 Special features include: sun filled rooms of generous proportions, engineered hardwood throughout the main,high ceilings with pot lights, gourmet kitchen with glass tile backsplash, granite counters, gas range, S/S appliances & white cabinetry, 4 Bedrooms up, the Master offering a WIC plus a 5 pce ensuite with soaker tub & double shower, expansive laundry with new front load W/D. 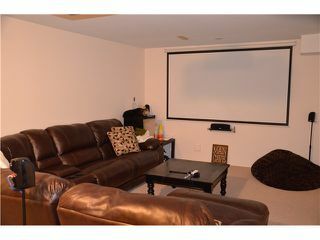 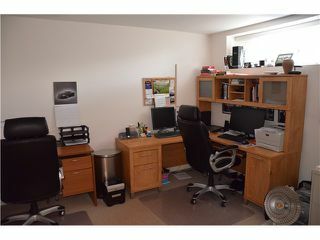 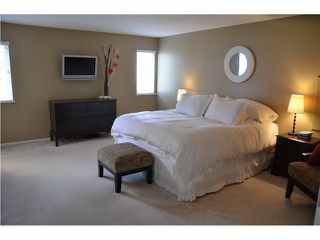 Fully finished basement offers media/games room. 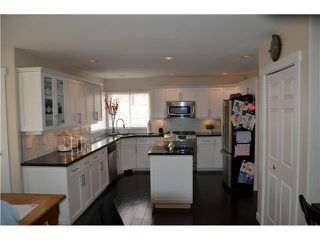 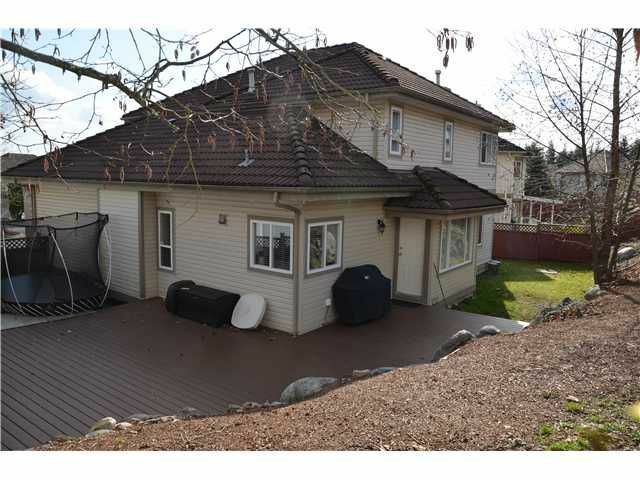 Concrete tile roof, double garage, 6,695 sq ft fenced yard with entertaining patio. 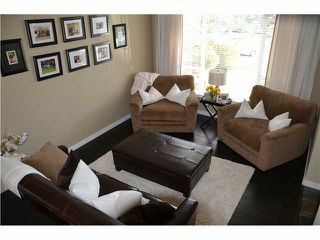 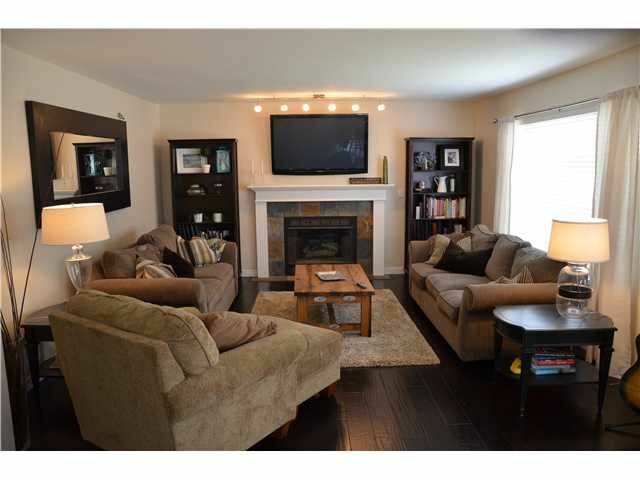 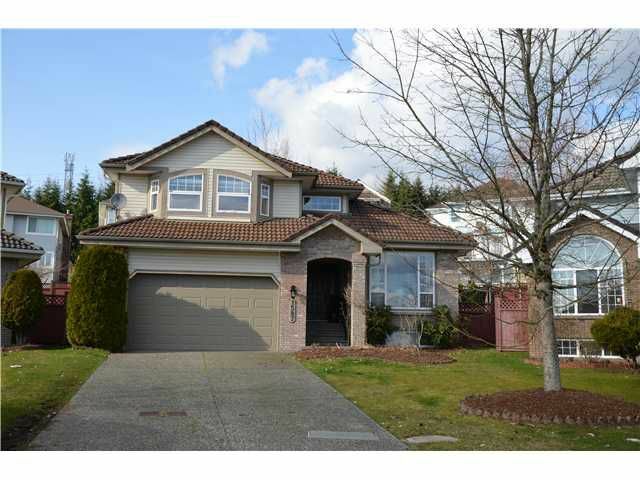 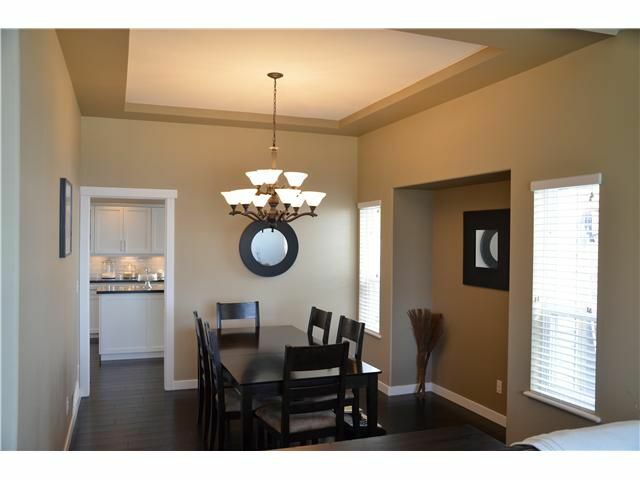 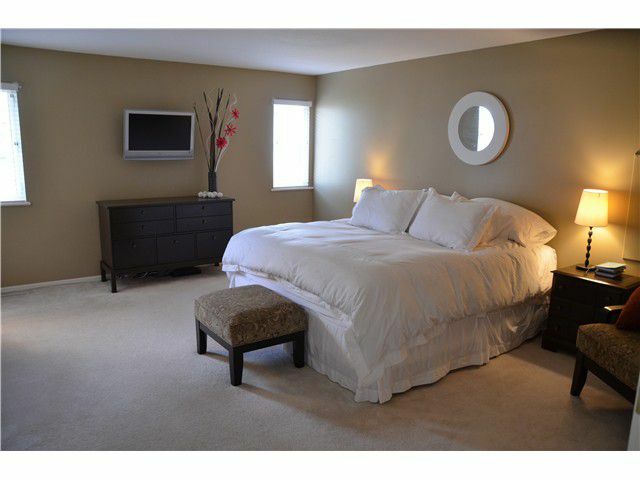 Close proximity to Bramblewood Elem, Summit Middle School & Westwood Plateau Golf Course.